Bio-Generation is the same great product as Nxt-Generation, but contains extra biotin for hoof health. 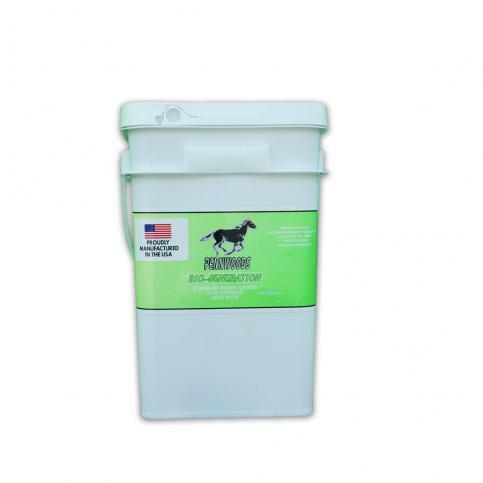 With vitamins, minerals, and micro and macro elements all on a hi-fat, "cool energy ®" carrier for active horses, Bio-Generation is a nutritional powerhouse. Fed together with plain oats, this is a product that can't be beat. 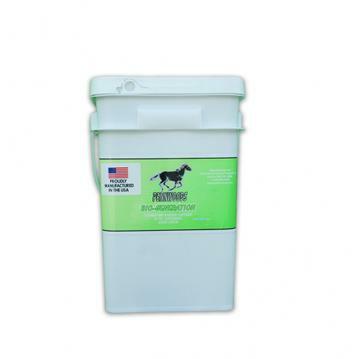 Each batch is carefully mixed with the finest ingredients right here in Centre Hall, PA. Our high standards make a product that your horses love, and you can be sure they are getting the nutrition they deserve.